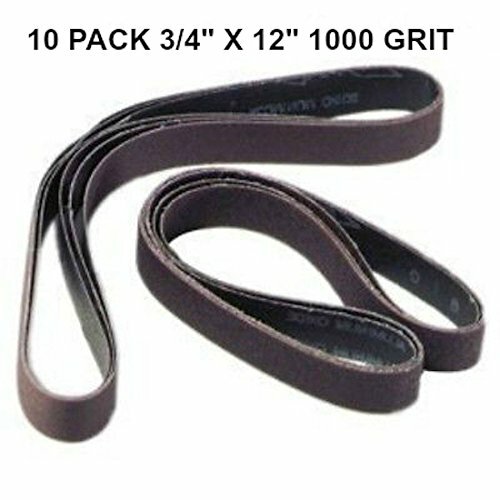 This is a 10-pack of high quality silicon carbide belts for belt sanders that take 3/4" x 12" belts. 1000 grit is extremely fine and is best used for polishing and creating a final mirror-polished edge. They will fit on the Work Sharp Ken Onion Edition Knife and Tool Sharpener.